This Analog Adventure: Curious Oddities + Ad Space Giveaway! 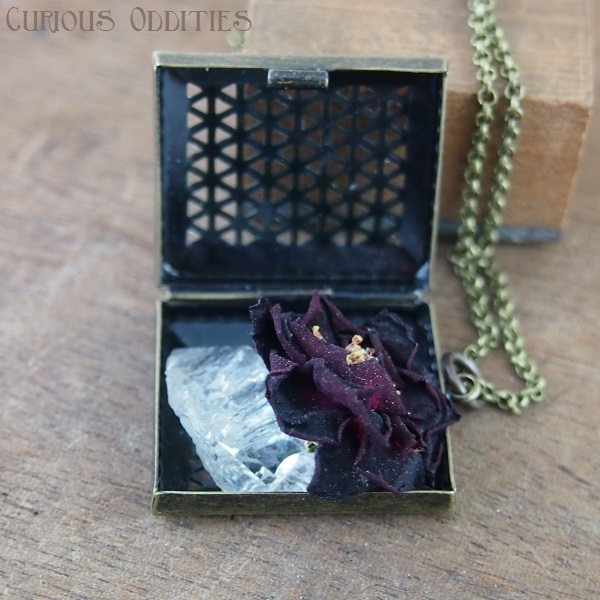 Curious Oddities + Ad Space Giveaway! Happy Monday! I know Mondays are normally not at all happy, but today I have an awesome giveaway to share with you guys! 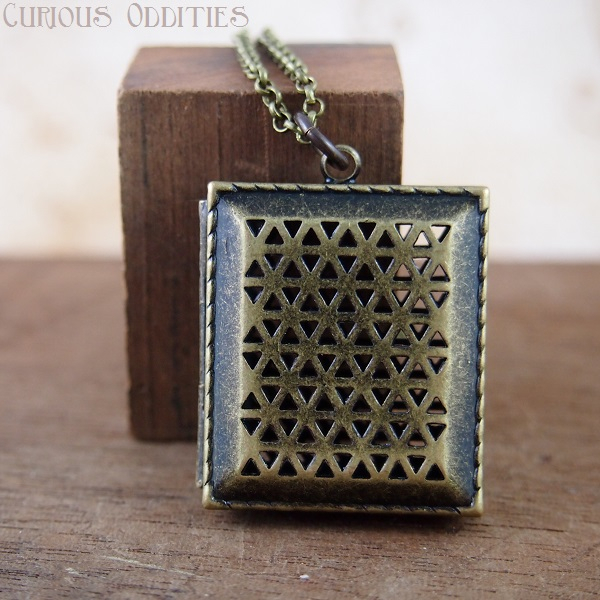 Kat from Curious Oddities is giving away this gorgeous locket necklace, and I could not be more excited to have her on my sidebar this month. 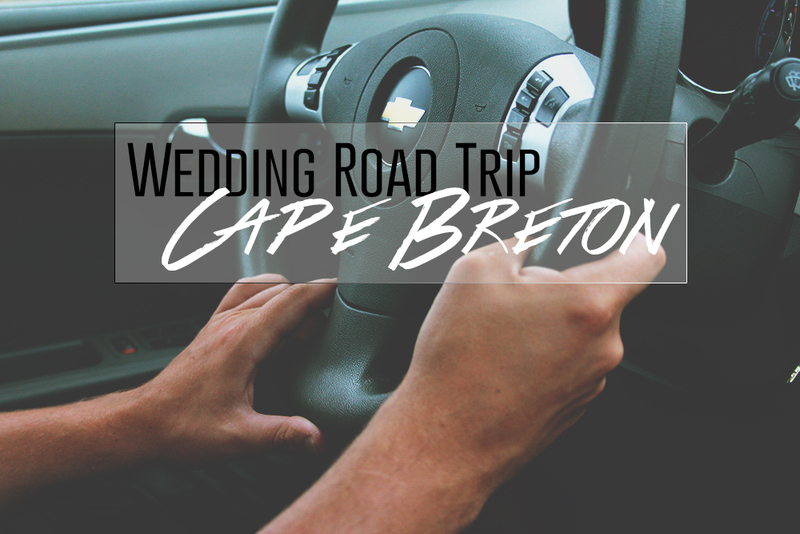 Not only is her stuff beautiful, but she's also local and Canadian! One lucky winner will get the necklace pictured below, as well as a month of 'Adventurer' ad space on This Analog Adventure, so enter to win using the rafflecopter widget at the bottom. Good luck!